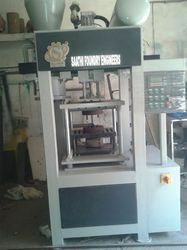 Pioneers in the industry, we offer multi cavity shell moulding machine, multicavity shell moulding machine, core moulding machine and hot moulding machine from India. 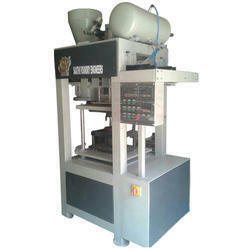 We are offering Core Moulding Machine to our clients with good quality and fast service all over india . 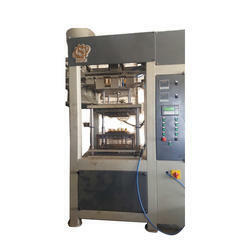 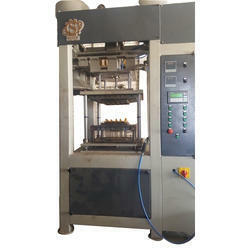 We are offering Hot Moulding Machine to our clients.